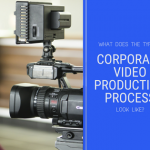 How does the corporate video production process work from start to finish? Even though many brands and businesses know the importance of adding videos to their marketing strategy, very few actually follow through and do this. Because learning how to produce a video seems much too overwhelming for most people who lack experience. From directing and filming to post-production and graphics, it might take an entire department months to put all the pieces together -- and there’s still no guarantee your video will turn out as expected (or within budget) the first time. Here’s the good news: the video production process doesn’t have to be this nerve-wracking thanks to the steps you’ll learn in this guide. In it, we’ll be giving you a sneak peek into the video production process so you can see just how easy it is given the right strategy and the perfect team of experts. So let’s start with the homework you’ll need to do first before you even get to the production phase of your video. 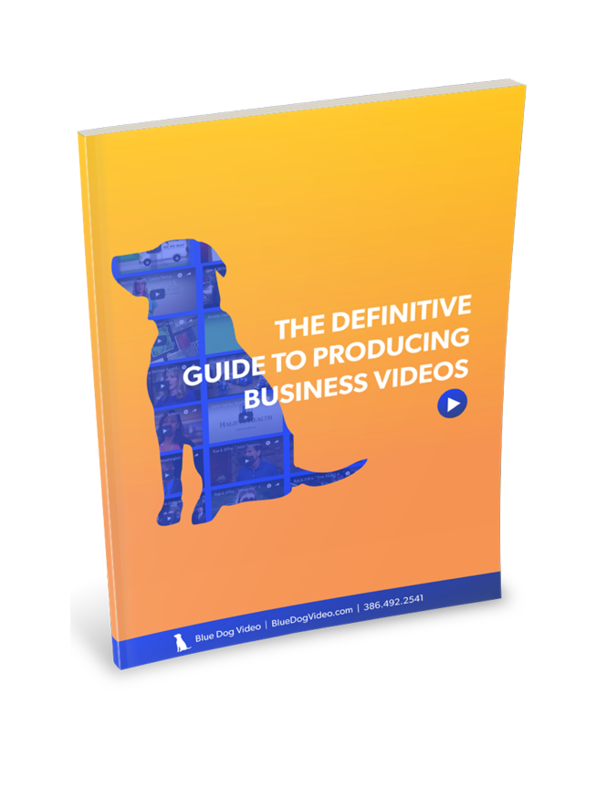 We discussed all the information you’ll need to collect before you start the video production process in this guide. While we’ll briefly summarize the gist of that guide here, be sure to check it out in full when you’re done here to cover all your bases. Basically, you’re going to need to nail down your target audience and really understand who you’re speaking to. This helps connect your video viewers to your message. What message do you want them to take away? With those specifics out on paper, you can then move on to creating the script for your video. These may seem like small details, but choosing what your “models” will dress like and finding the perfect backdrop ahead of time means you won’t unknowingly have distracting outfits or backgrounds competing for your viewer’s attention. Another big detail to consider is finding the right video production company. It’s essential to find a company with experience handling the exact type of video you’re creating -- and has a portfolio to prove it. 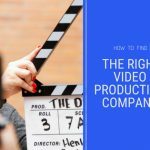 For more tips on how to choose a video production company, check out this guide later. Once you select the right fit, you’ll want to go over all the details so you know which tasks your team will cover and which ones the production company will handle before filming day. 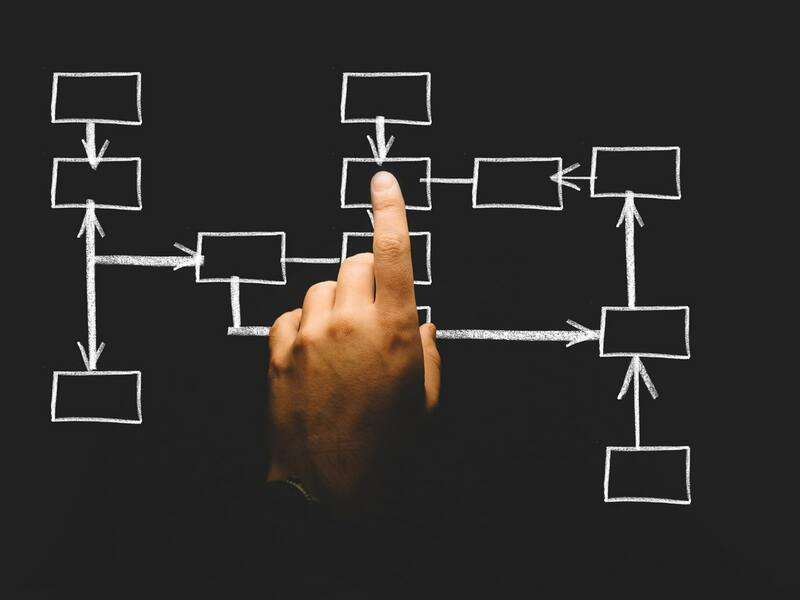 Create a video production brief that explains the gist of the video and outlines everyone’s responsibilities, both internally and for the production team. This document should also detail the goal of the video and who the video is targeted for so everyone is on the same page. It’s also a smart idea to create a visual storyboard so everyone on the team can also see what’s going on and when in black and white. Next, prep your team for what they can expect. Whether you’re shooting in the office or on location, everyone on your team should know the game plan. 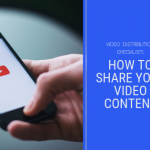 So while discussing your video brief, go over how long the video will take to shoot, where filming will take place, and any other important details about the big day, such as reserving a break or conference room for a certain time. If you share an office building, be sure to let everyone also know what’s going on -- including other tenants, property managers, and security -- so there’s no unexpected construction or other unforeseeable noise disturbances. Finally, prep the space. Before your video production company arrives, you should take time to clear the filming space properly. After all, you don’t want to waste your videographer’s and production company’s time while they watch your team clean up. You could be spending that time on other takes instead. So give your backdrop a quick scan to see if any of the background details may become distracting. Remove as much clutter as you can if you’re not using a green screen. Once your team and space are all prepped, you’ll be ready for the actual video shoot. The best advice we can give for production day is to let the professionals do what they do best. Everyone should have specific roles to fill, as outlined in your video brief, so there should be no issues or interruptions. To help facilitate an even smoother experience, be sure to offer assistance instead of giving unsolicited direction and feedback. Remember, they’re the pros here. So if you see your videographers fixing lights and moving angles, offer to do this for them under their direction so they can focus on nailing the shot. This will help you create the best possible version of your video the first time around. Once your video production company wraps up, your next job is to sit tight while they work their magic yet again. At this point in the video production process, and as long as the company you chose offers this, your production team will edit your video and make it publish-ready. It’s these key details that polish your video and make it stand out. That’s why it’s important to review your video production company’s portfolio to see how they handle these essentials. If any one of these elements are off, they’ll turn into distractions, which will only detract your audience from hearing your message. This is also why it pays to use a professional service instead of attempting to do this on your own. Once your video is edited and finalized, it will be ready for distribution, which is a topic we’ll save for a future guide. 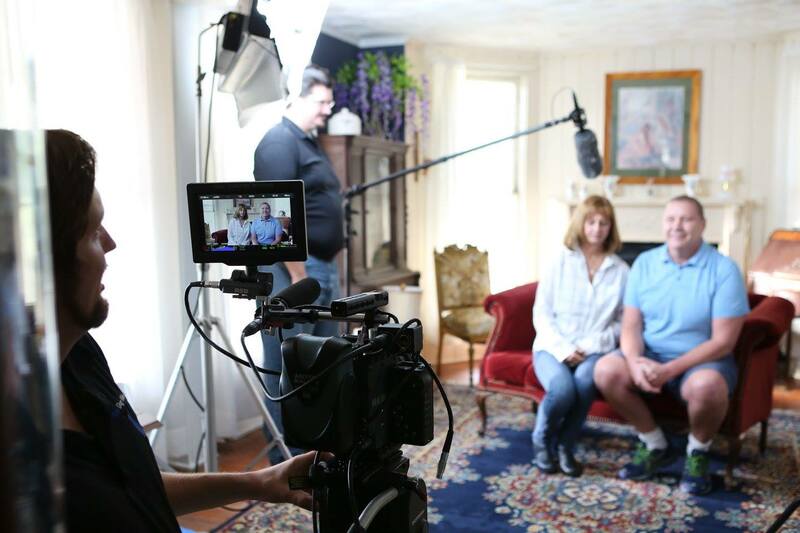 If you’re ready to get started with the video production process, you’ll need to find a reputable company backed by a solid portfolio of experience. We not only have that here at Blue Dog Video, we also take the extra time to listen to our customers extensively in order to understand their needs. With your help, we’ll dive deeper into your business goals so the message of your video resonates with your target audience and motivates them to take action.